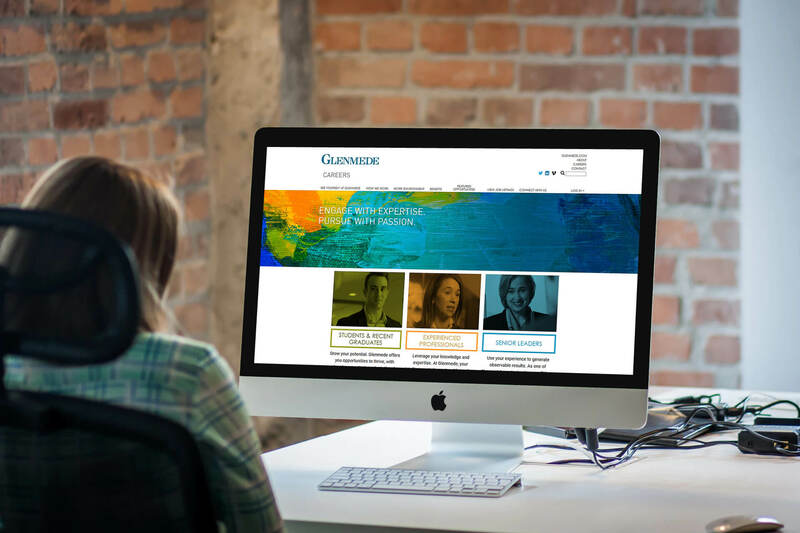 A little over two years after we collaborated with HATCH Marketing of Boston to build the Glenmede Trust Company’s Drupal 7 website, Glenmede wanted to give the site a design refresh, and further build out the investment management portion of the site. 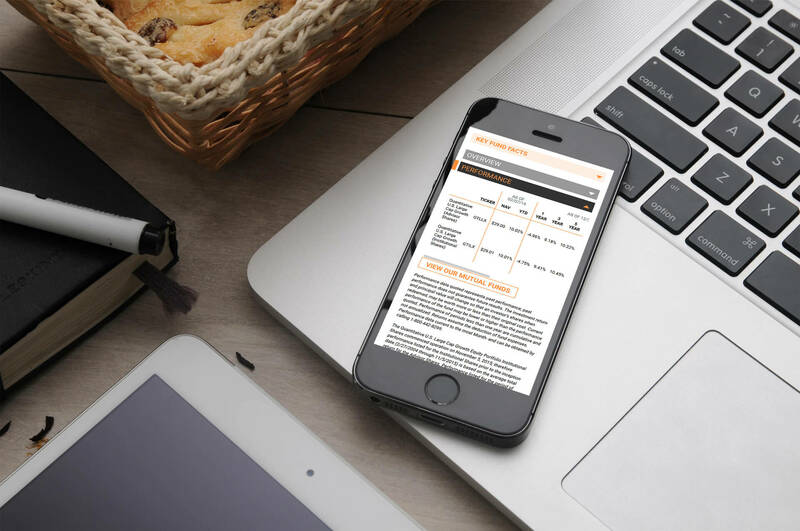 After a thorough review of Glenmede’s requirements, we came up with a highly customized, yet flexible, content architecture to suit the needs of Glenmede’s investment managers. 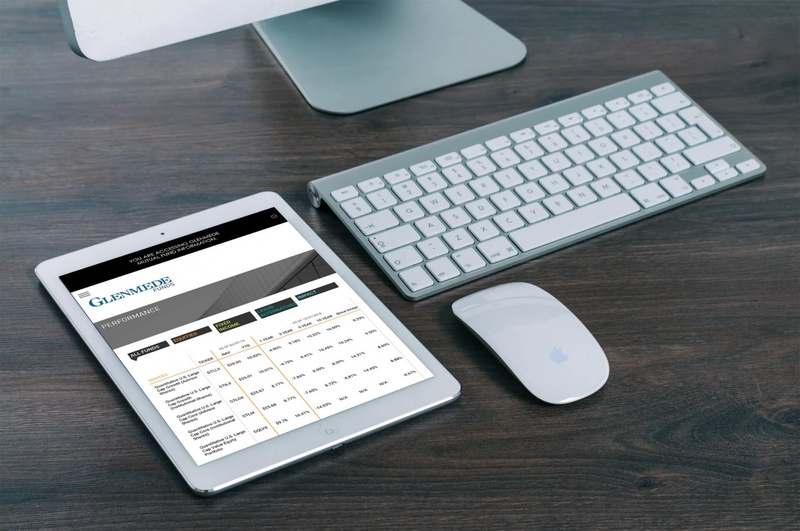 The structure seamlessly blends Glenmede’s investment strategies with associated mutual funds, making navigation easy for the site visitor as well as providing a back-end that’s accessible for non-technical content administrators. As part of the restructuring and redesign, we further enhanced the mutual fund feed data that is imported into the site daily (part of a custom feed we developed for the site 3 years ago). Implementing updated designs from HATCH that reflect Glenmede’s brand and mission, the site meets Glenmede’s goals of showcasing the relationships they have with their clients, and the way they apply a modern approach to their 60-year-old company. 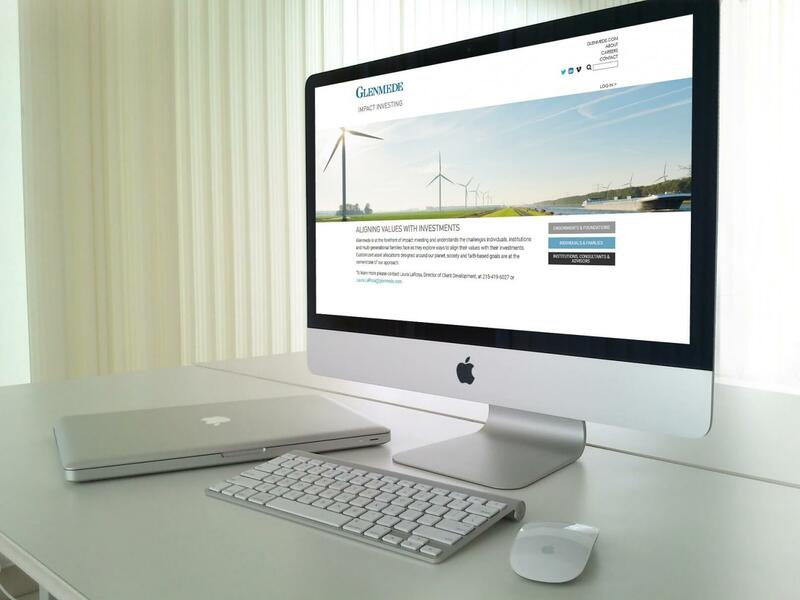 We also integrated the Drupal site with Glenmede’s Pardot by Salesforce B2B automation account, creating a “gate” to certain pages of the site, where visitors must enter their name and email addresses in order to proceed. This was a solution to the federal Securities and Exchange Commission’s requirement that Glenmede must keep a database of viewers of certain financial videos. Besides all of this, the rest of the Glenmede site also got a face-lift, with larger, people-centered imagery and more modern iconography. The Glenmede website has evolved immensely since its launch, and Knectar has enjoyed working with our corporate client and design partners to develop custom solutions to meet each special need that arises.